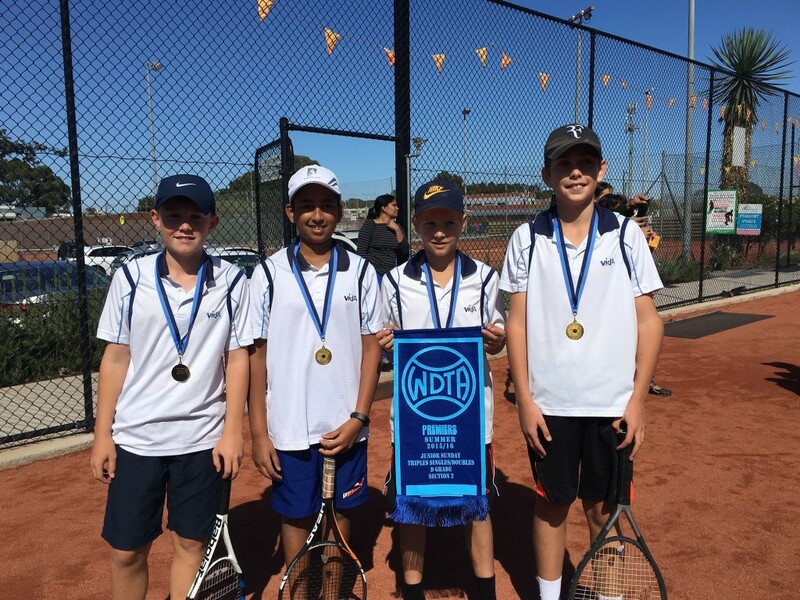 The upcoming Summer Junior Competition Season will start in October and the MCC Glen Iris Tennis Club invites junior members to register their interest to play in a team. The summer season will start on Saturday/Sunday the 8th and 9th of October and continue into March 2017. Entries close Friday, August 12th with teams being lodged on Tuesday, August 16th. Last round of Home and Away Season Saturday, February 25th (Finals to follow). Rubbers: 3 players per team. Matches comprise of 1 doubles rubber and 2 singles rubbers. Triples: 4 players per team. Each player plays 2 sets of doubles and 1 set of singles (up to 6).